Here is preview videoclip from the first Aminostar Cup (2005)with big stars like world champion Stefan Havlik on the start. Today´s free photo sample is from the new photoset with CYM model Lukas F. His muscle definition is really amazing. Karel is one of our first models. Here is one previer pic. Today something special: Two first time published photos are from taking of new DVD about Frantisek Huf which will come out in March 2008. 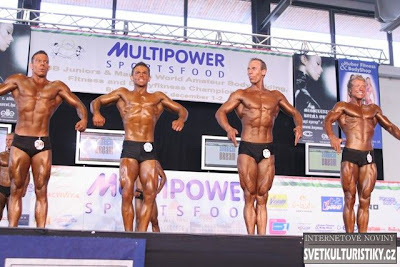 CYM discovered this 19 years old junior bodybuilder on contest Prague Cup 2007.But he is not absolute newcomer inside Czech bodybuilding scene. Petr goes to gym regularly four years and three years is competive bodybuilder. 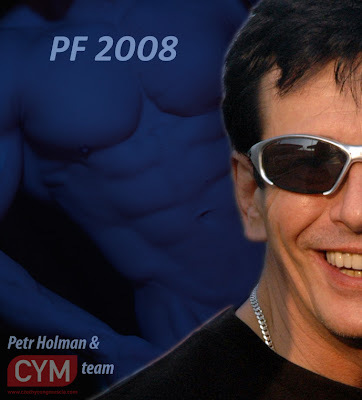 The biggest Petr´s success is 6th place from World Juniors Bodybuilding Championship 2006. Petr is a student of commercial academy in Pribram near Prague. I am postind two free photos of Petr. CONGRATULATION!!! Jan has silver medal (class juniors fitness) from Juniors & Masters World Amateur Bodybuilding, Fitness and Bodyfitness Championships which was this weekend in Budapest. Here is one pis from summer this year. Flash new: Will be Jan Jankovic new World Champion? In Budapest (Hungary) is taking place Juniors & Masters World Amateur Bodybuilding, Fitness and Bodyfitness Championships this weekend. 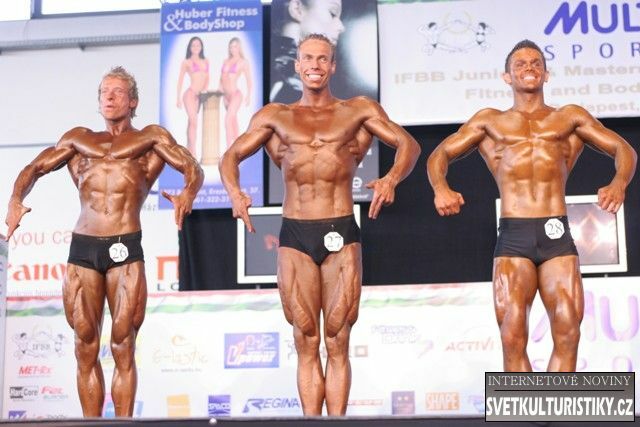 Czech bodybuilder and our model Jan Jankovic has big chance to be new world champion in class juniors fitness. Look at two photos from prejudging (yesterday).